New Construction Homes San Jose Build Your Dream Home with Us! 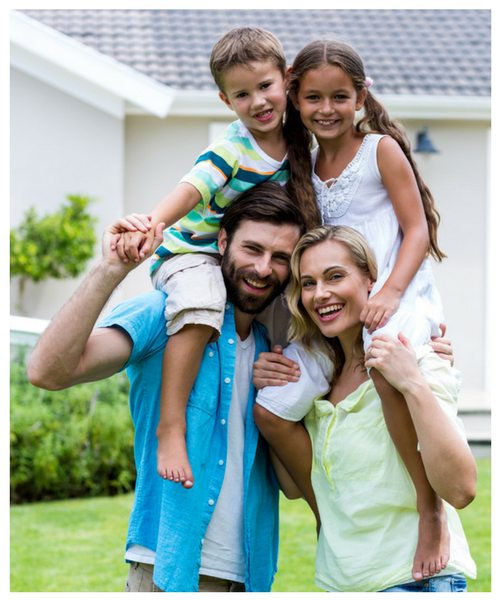 We are available to answer your questions about your new home. 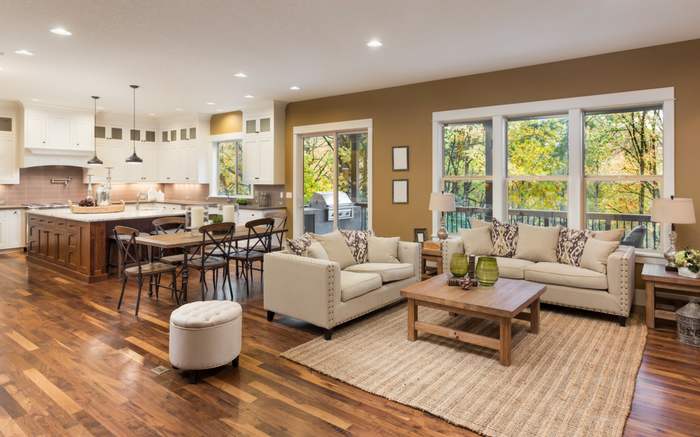 Deciding on different types of materials, the type of construction or the general design of a new home can be an overwhelming task. 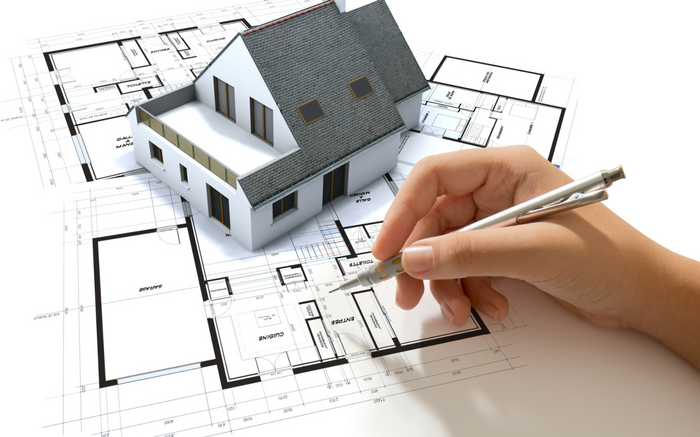 Let us or our architects have the opportunity to answer your questions or concerns. Even if you have plans, we would like to be able to offer you a free proposal to build your new home. Your customized house should reflect your tastes and way of life. Bay Home Builders, Inc., we firmly believe that your needs and desires are to dictate products and designs that come into your dream house. You can take advantage of the services of our designers to create your dream home. 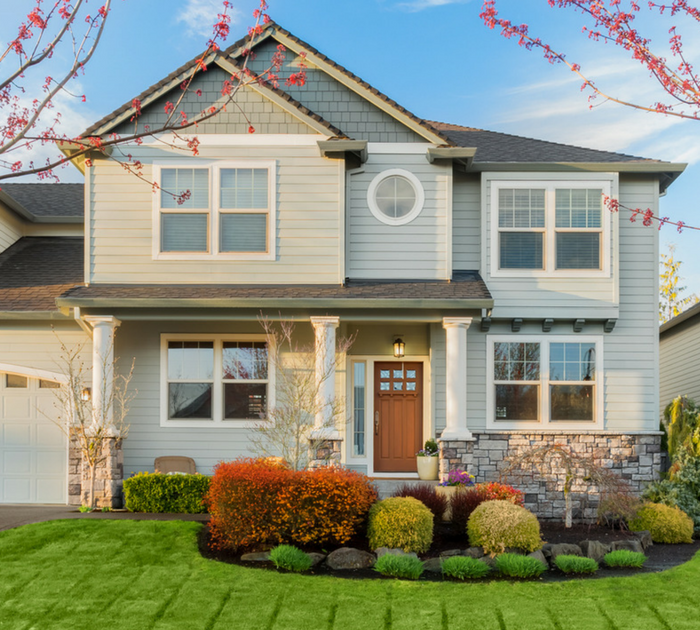 When you decide to build your dream home with Bay Home Builders Inc., the experience and quality of development will house designers and home consultants who are constantly combining our collective expertise and creativity to look for perfect products and drawings pertaining to your individuality. From our knowledge base, you will discover the ability you never dreamed of... a unique architectural design ...the tiniest detailing on a door handle... innovative ways to maximize the natural light... place and size of the window ... the exciting possibilities are endless.  Contact Bay Home Builders, Inc. today for FREE CONSULTATION with one of our project managers. We Provide Custom 3D Design! A lot of work is needed before the foundation is laid. The site must be leveled and excavated, and the base must be designed according to the map of the terrain. Rough plumbing is installed and at the end foundation of the house, garage and porch are poured. 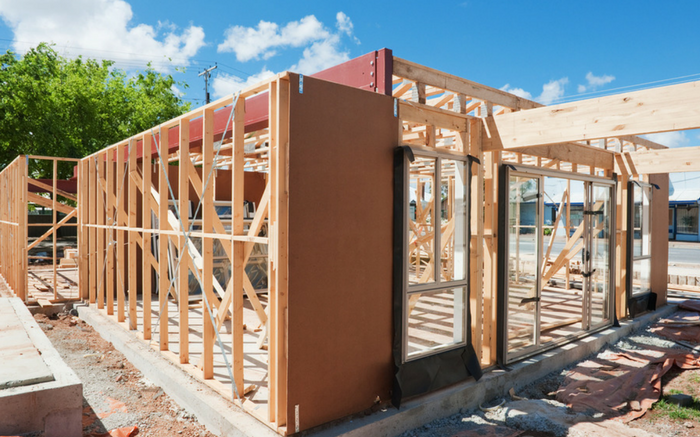 As with all aspects of construction, weather conditions can play a role in the delays of the foundation. This is when your house starts to look like a house. During this phase all internal and external walls of the house and stairs are framed. Now is the time to control the climate by incorporating coating, roof, shingles, exterior doors and windows. The sooner this phase is completed, the less time lags to get to the end of the project. Work that occurs during this phase should be good because once covered with plaster, everything will be harder and more expensive to get. Water, sewerage, water heater, HVAC systems, ducts and coarse wiring within your new home, installed during this step. All of these systems require inspection so you can safely go to the next stage.